KMYU is a regional television station covering the state of Utah in the United States. 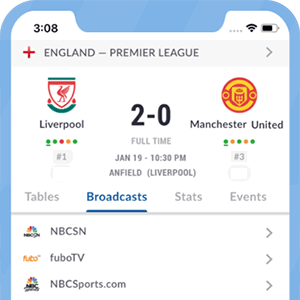 *Got itLive Soccer TV does not provide KMYU Utah live streaming. The information provided on this page is simply KMYU Utah soccer TV schedule.